View and manage your profile and review completed and upcoming training events. The early years and childcare service provides a range of high-quality services for families and practitioners who support children to thrive and develop, especially in the first five years. providing free, impartial information, advice and guidance about services for children, young people and families in Islington through the Family Information Service. 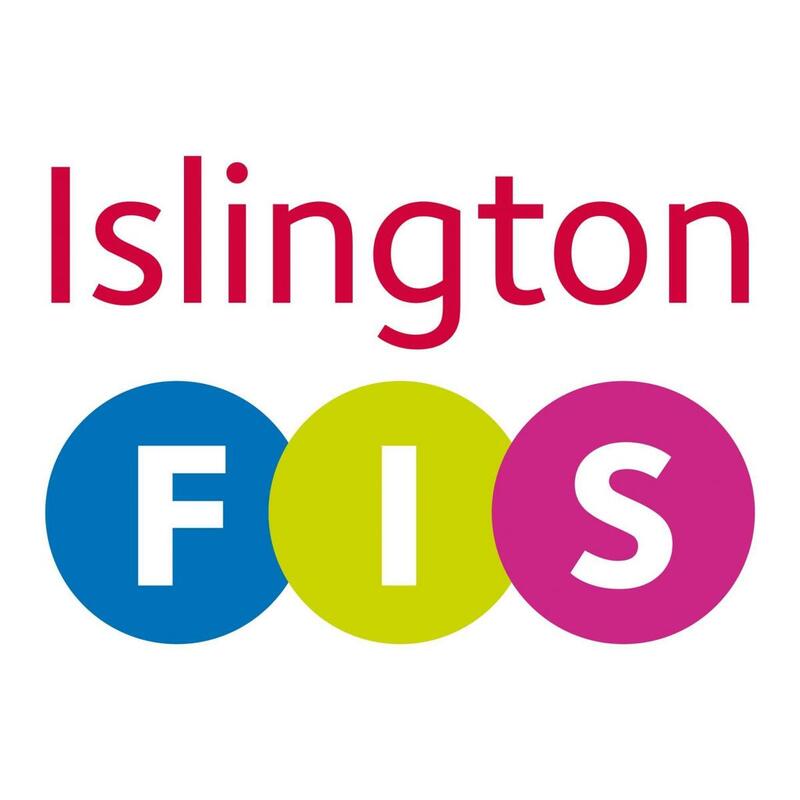 Information and advice about childcare, activities and services for parents and carers, children and young people is available on the Family Directory which is maintained by the Islington Family Information Service. Information and resources to support health and wellbeing in your Early Years setting is available in the Schools channel.